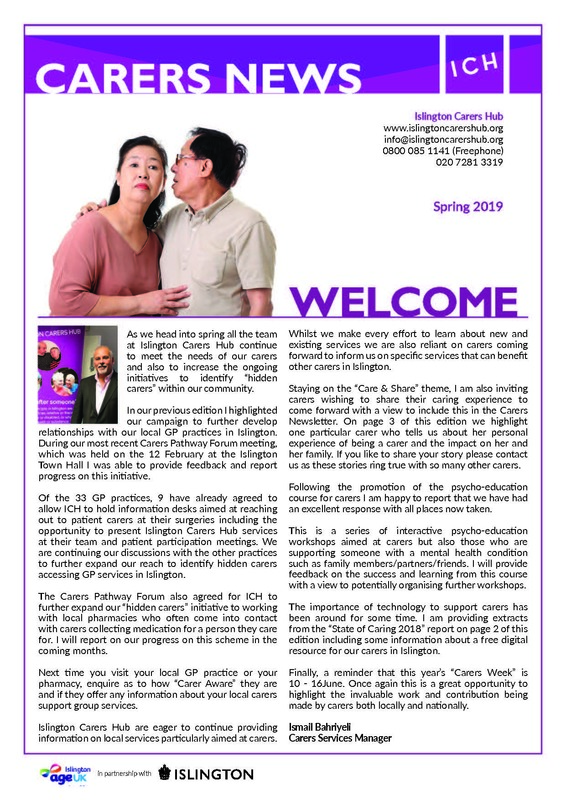 This section contains information about the services Islington Carers Hub provides. Find out about our Advice Sessions and Support Groups for carers. Download the guidance and application form for the Flexible Breaks Fund for carers who are looking after an adult who does not get support from Social Services. 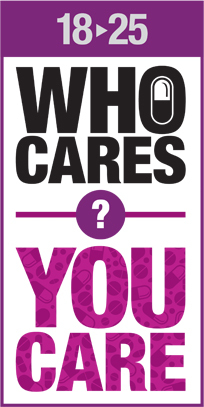 Register with the Carers Emergency Card Scheme to help give you peace of mind if you are away from the person you care for. Get help with applying for a Carers Parking Permit if you live separately from the person you care for but need to park a car regularly near where they live. Find out about Training opportunities to help you in your caring role. Join The Carers Pathway Group and get involved with developing services. You can call or email us at Islington Carers Hub for advice or if you would like any further information about our work.